63,000 sq.ft. Residential project at Kharadi, Pune. 75,000 sq.ft. Residential and Commercial project at Pimple Nilakh. Coming Soon.. 60,000 sq.ft. Residential and Commercial project at Kondhwa. 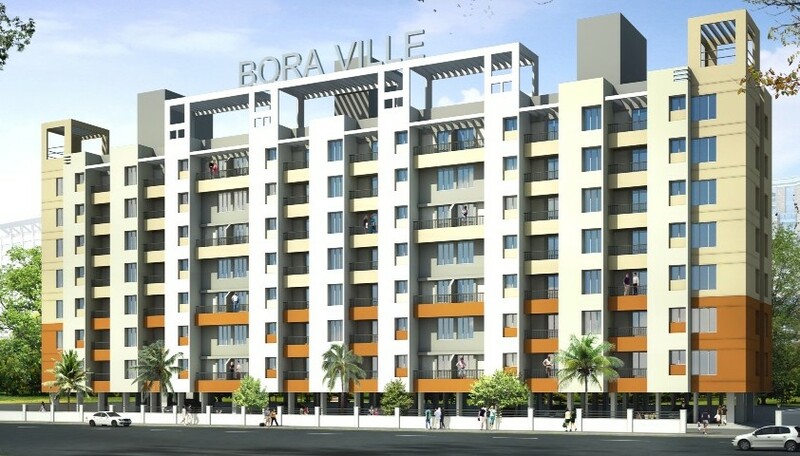 The Bora Group is a fast growing, medium and respected business conglomerates. The Group’s businesses are spread over various business sectors like Housing Construction, Real Estate, High-tech Agriculture, Information Technology.